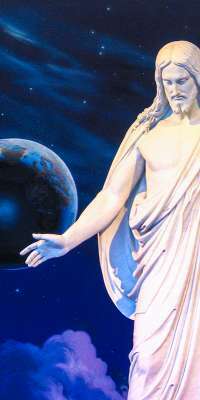 American general authority of The Church of Jesus Christ of Latter-day Saints. People that died on the same date as Hartman Rector Jr. Articles about Hartman Rector Jr.